You never really know how the first installment of a yearly sports franchise is going to turn out on a new console. At the beginning of last generation, most of the sports games took a major step back in terms of modes and features and didn’t recover for several years. Last fall when we got a new batch of sports games on Xbox One and Playstation 4, the results varied. Madden and FIFA were feature complete with their last generation counterparts, but there wasn’t much other than a modest improvement to the visuals to set them apart. NBA 2K14 was a huge leap in terms of visual fidelity and presentation, but was slightly scaled back in terms of features. Sony has been promising both a complete MLB: The Show experience as well as a major leap in visuals for the Playstation 4 version of MLB 14: The Show, which turns out to be mostly true. 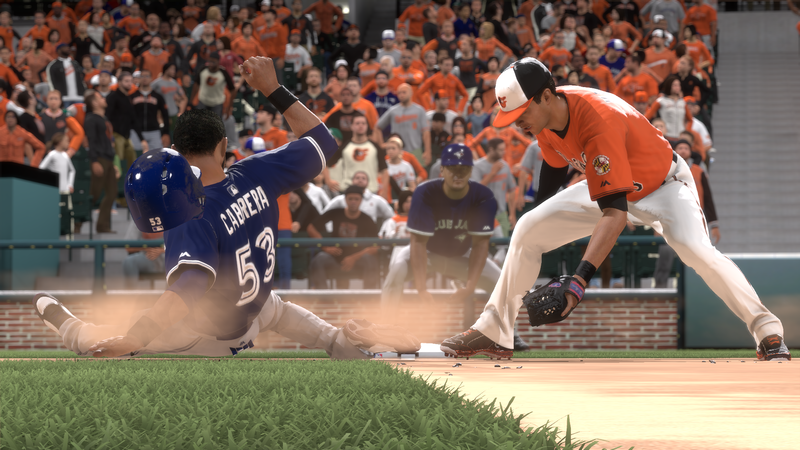 MLB 14: The Show first came out last month for Playstation 3, and was the next in a long line of great baseball games. The series’ signature mode, The Road to the Show, is the best it has ever been due to some smart improvements to the progression and pre-draft experience. The game’s other primary modes aren’t as improved as The Road to Show, but both Franchise and Diamond Dynasty remain solidly built modes that each offer a unique kind of experience. The core gameplay, while not changed much from previous years’ installments, is just as outstanding as it has ever been. For a more in depth look at the PS3 version, check out our review. 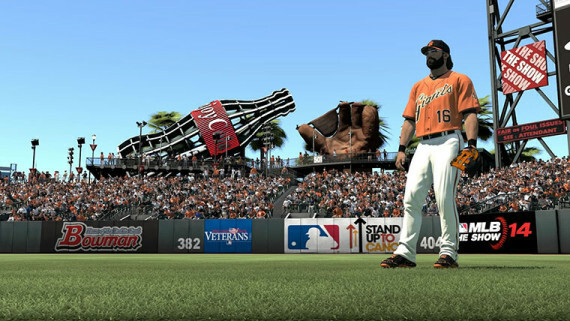 In terms of content and features, the Playstation 3 and Playstation 4 versions of MLB 14: The Show are identical. All the praise given to MLB 14 on PS3 can be applied to the PS4 edition as well, though so can the complaints. One of the few new additions in this year’s game, quick counts, remains as bafflingly bad in this version as it was in the other. 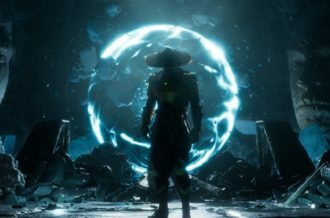 Another of the weaker aspects of the game is the online play, which tends be a rough experience prone to disconnects and weird occurrences. The PS4 version has seemed a bit better in this area than the PS3 version, but it’s still nowhere near as stable as you’d like. The only aspect of MLB 14 for the Playstation 4 that is any different than the PS3 version is the visuals, and they are fantastic. 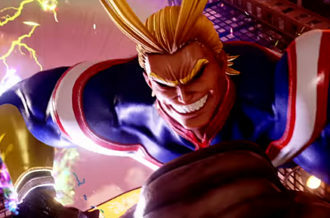 Many of the cross generation games we’ve seen in the first few months of this generation have looked largely the same on new consoles as they do on the old ones, save for a higher resolution. That is certainly not the case with MLB 14, as in addition to the higher resolution it also features noticeably higher fidelity assets on the Playstation 4. The entirety of the game has higher resolution textures and a cleaner image than the PS3 version, but it’s more than that. Player models have much more detail, especially in the hair, bringing a much greater degree of realism. Stadiums are also a major highlight, with a ton of small touches such as the dents on the green monster, and crowd models that are both higher in detail and more varied. Grass is now modeled down to the blade, dirt kicks up on the base-paths, and the lighting engine is noticeably more realistic, with both stadium lighting and daylight having their own distinct look. There is really no getting around how amazing the game looks, and it’s easily up there with Infamous: Second Son as one of the best looking games on the PS4 thus far. However, for as great as MLB 14 on PS4 looks, the visuals don’t really add much to the game. 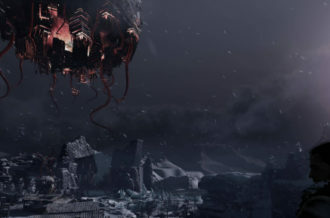 It’s impressive at first, and you’re likely to be continuously wowed be little touches for the first few hours you play. Even still, underneath the shiny new coat of paint it’s still the same game, so after the initial wow factor there’s nothing to set it apart from the PS3 version. Looking at the two games side by side the difference is vast, but once you get absorbed in the game you’ll notice the visuals less and less as time goes on. If you’re in the ninth inning of a one run online game, the last thing you’re going to be thinking about is the new lighting engine, and you can get the exact same experience on PS3. If you couldn’t wait the extra month and chose to go with the PS3 version, the visuals are the only reason to even consider upgrading. If you did decide to jump to the PS4 version, the game does make it easy. Once you connect to the game’s servers your profile automatically updates, meaning your player profile and Diamond Dynasty transfer over without you having to do anything. If you want to get your Road to the Show character or Franchise save over all you have to do upload them to the cloud on the PS3 and then download them on the PS4. This simple process removes the potential hassle of getting saves from one version to the other, which is a nice touch. 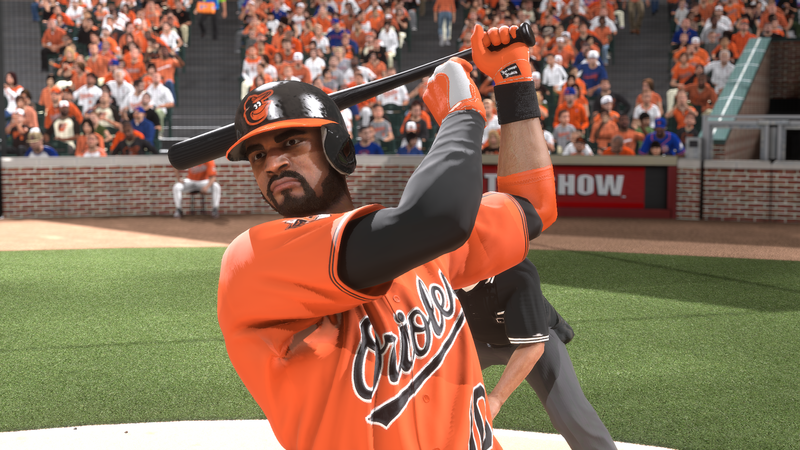 MLB 14: The Show was a great game a month ago when it came out on PlayStation 3, and it remains so on PlayStation 4. MLB 14 on PS4 is a rare year one sports game on a new console that is both significantly better looking and feature complete with the last generation version. Given that the online play is slightly smoother and the visuals far better, the PlayStation 4 version is the one to get. MLB 14: The Show is still a great game that doesn’t do a whole lot new compared to last year’s game, but the addition of vastly improved visuals on PlayStation 4 presents a slightly better case to jump in than the PS3 versions does.